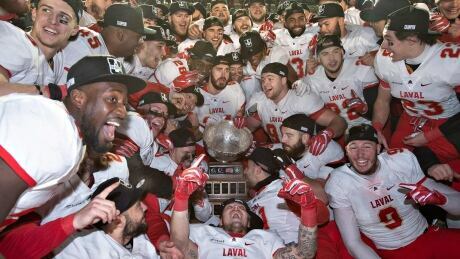 Quarterback Hugo Richard said "preparation and intensity" made the difference on Saturday as the fifth-year pivot led the Laval Rouge et Or to their record tenth title, beating the Western Mustangs 34-20 in the 54th Vanier Cup. 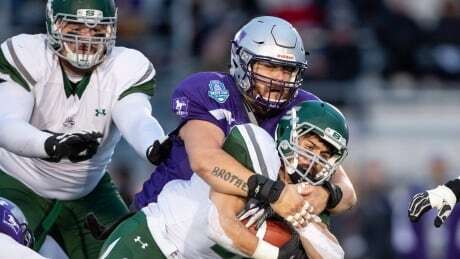 Chris Merchant came back from injury to lead the defending Vanier Cup champion Western Mustangs to a rematch of last year's title game against the Laval Rouge et Or with a 47-24 win over the Saskatchewan Huskies in the Mitchell Bowl on Saturday. 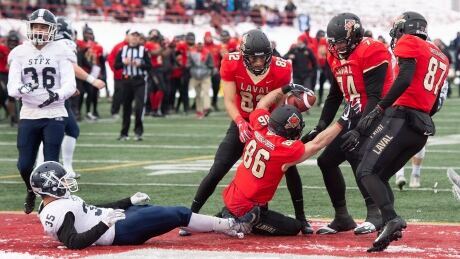 Quarterback Hugo Richard completed 22-of-27 passes for 327 yards and five touchdowns as the Laval Rouge et Or romped to a 63-0 victory over the visiting St. Francis Xavier X-Men on Saturday in the Uteck Bowl. You are currently browsing the archives for the Sports/Football/University category.